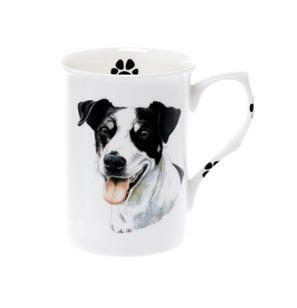 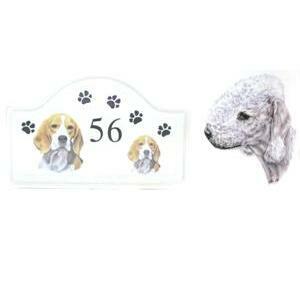 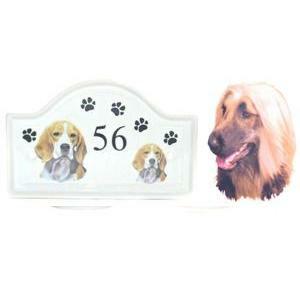 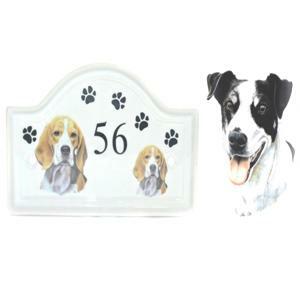 The mug features a front and back image, with paw prints decorated on the inside of the mug and down the handle. 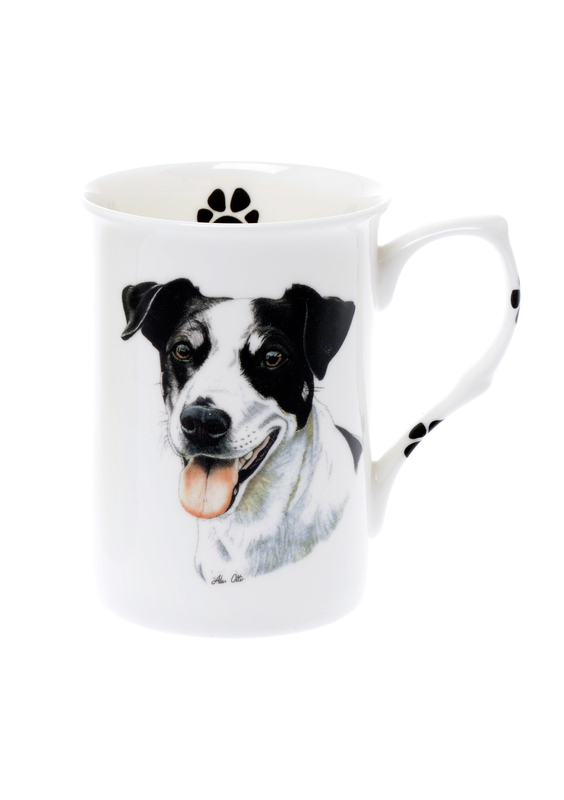 If you would like to personalise this mug then please see our personalised listings. 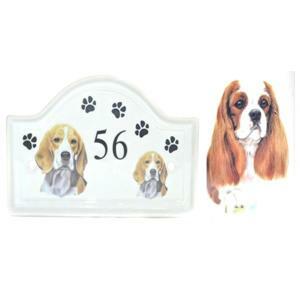 Measures approximately 4” height and 3” in diameter and holds approximately 10 fl oz of liquid.